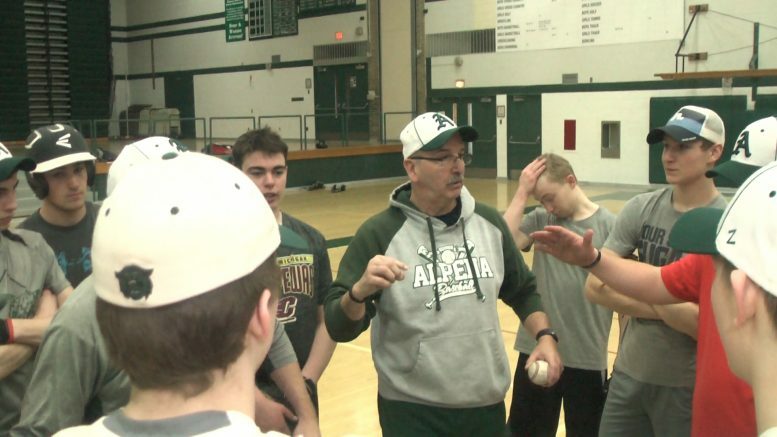 The Alpena Wildcats are coming off a district championship year and are coming in to 2018 with a talented group. In one of the toughest baseball tryouts in recent history, the team is set and ready to accomplish more then they did in 2017. Field Trip Friday Takes You Winter Rafting!